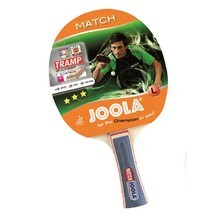 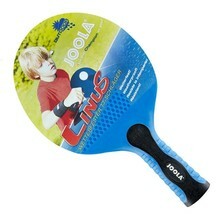 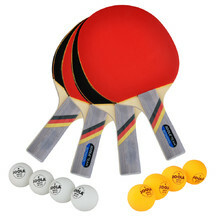 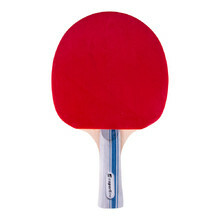 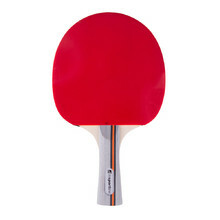 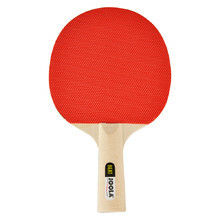 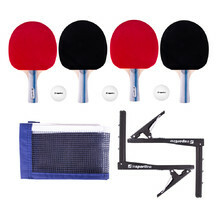 Table Tennis Rackets from various brands suitable for all beginners and also advanced players. Racket for beginners, 5 plies of wood, concave handle with Ergo Grip, TRAMP rubber. 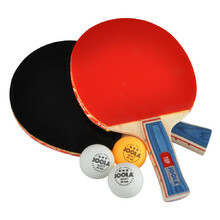 Suitable for beginners, multi-layer Polywood material, concave handle. 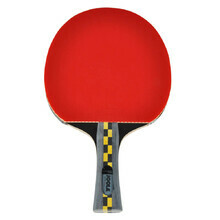 Suitable for recreational players, multi-layer Polywood material, concave handle. 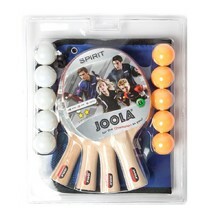 Family set – 4 Joola Spirit paddles, 5 orange and 5 white balls, practical bag. 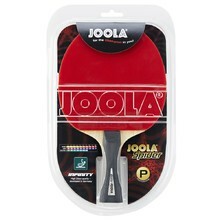 Professional racket, 5 plies of high quality African wood, 2.0 Joola Infinity rubber.